Samsung announced availability of Samsung Pay in Mexico this morning, bringing its global market total to 20. That’s right, now whether you’re with your family enjoying a week in Cabo San Lucas or apart from your family in Tijuana, you can use Samsung Pay to make your payments at virtually any merchant that accepts credit, debit, or loyalty cards. Samsung lists the banks that are currently supported with Samsung Pay in Mexico, and of course, you have the big names like HSBC, Santander, Citibanamex, Banorte, and Banregio. The accepted card networks also include the big names you’d expected, including Visa, MasterCard, and American Express. 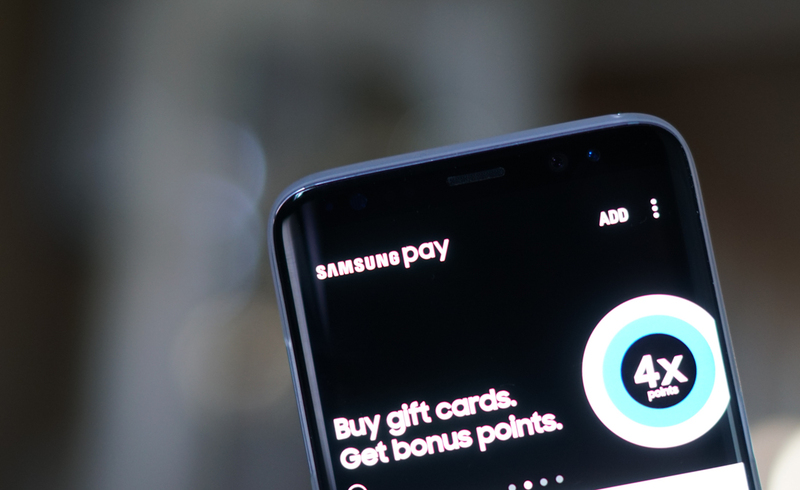 Samsung even released the below video that will likely air in Mexico, showing off the awesomeness that is Samsung Pay.